Following a surge in demand for Sterling (GBP) in recent weeks, the Pound Sterling to Swiss Franc (GBP/CHF) exchange rate has steadied lower this week so far. Investors were hesitant to buy the Pound ahead of major Brexit developments while the Swiss Franc (CHF) benefitted from safe haven demand. As a result, GBP/CHF has slipped from the week’s opening level of 1.3125 to trend near 1.3058 at the time of writing. It followed last week’s GBP/CHF surge from the level of 1.2815. This week’s opening level was also the best GBP/CHF level in over two months, so the current level is still relatively high due to hopes that the UK will avoid a No-deal Brexit. However, the Pound’s rally came to an end as investors anticipate today’s Brexit debate, which could see UK Parliament voting to support amendments that could influence the direction the Brexit process takes next. The Swiss Franc has more easily been able to benefit from Pound weakness as it has been appealing amid higher market demand for safe haven currencies this week. The Pound outlook could be in for significant changes in the coming days, depending on how today’s debate in UK Parliament on Brexit influences the direction of the Brexit process. Sterling has surged in demand in recent weeks on rising hopes that politicians would find a way to prevent a worst-case scenario No-deal Brexit. These hopes, as well as hopes of a softer Brexit, could rise further depending on the popularity of certain amendments due to be debated and voted on today. Amendments set to be debated include one to pressure the EU to renegotiate the controversial Irish backstop plan, as well as one to pressure the government into delaying the formal Brexit date, and one giving lawmakers stronger say over Brexit debates. However, analysts have reminded markets that even if these amendments pass, the chance of a No-deal Brexit persists. This, as well as the possibility that amendments may fail to change the path of Brexit, are limiting Sterling appeal today. The US Dollar’s (USD) status as the market’s favoured safe haven currency has briefly lost its shine again this week, leaving the Swiss Franc and Japanese Yen (JPY) as preferred safe haven currencies. Concerns that US-China trade tensions are worsening, as well as other US political uncertainties, are keeping the US Dollar (USD) unappealing and bolstering the safe haven appeal of the Swiss Franc. On Tuesday, reports emerged that US authorities had charged Chinese tech giant Huawei of crimes including conspiracy to launder money and violate Iran sanctions. China immediately responded, calling the charges ‘unfair and immoral’. Due to Huawei’s importance to China’s economy, the news was perceived as worsening US-China trade relations a mere day ahead of the start date for the next round of trade negotiations. On top of fresh tensions between the US and China, fears that the US government could see another shutdown within weeks have also weakened the US Dollar’s appeal as a safe haven and has left the Swiss Franc more appealing. Depending on how today’s UK Parliament Brexit debate unfolds, the Pound to Swiss Franc (GBP/CHF) exchange rate could see a sharp shift in movement in the coming days. For example, if any successful amendments make a soft Brexit or delay to the Brexit process more likely the Pound outlook would rise even higher and may be in for yet another week of gains. On the other hand, a lack of notable developments on how Brexit will unfold could leave investors anxious about a No-deal Brexit. This would make investors even more eager to buy safe havens like the Swiss Franc, so GBP/CHF will fall. 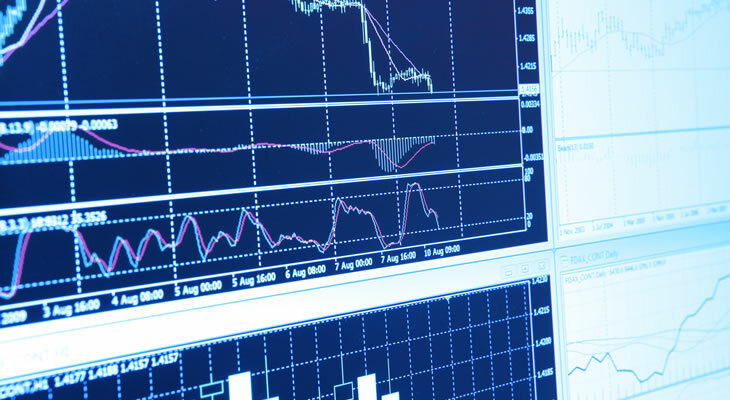 Brexit developments are likely to remain the primary driver of Sterling movement for the rest of the week, while the Swiss Franc will be influenced by global risk-sentiment. Wednesday will see anticipated US-China trade negotiations resume, and if they go poorly as some analysts fear the Swiss Franc could be even stronger in the second half of the week. The Federal Reserve’s January policy decision could also influence risk-sentiment and the Pound to Swiss Franc (GBP/CHF) exchange rate on Friday.